Tis the season to deck your digital halls! eMarketer estimates that US retail ecommerce sales for the 2018 shopping season will jump 15% from last year’s spike to $691 billion – strong revenue that exceeded even the NRF’s forecast. KPI Widget. Measuring success is simple with KPI Tracking. The tool allows you to choose which success metrics are most important to your business and set monthly goals to achieve them front-and-center in our dashboard. Now, you'll be able to easily digest the status of your program goals with the KPI Tracking Widget, a visual enhancement on KPI Tracking. Log in to check out the redesigned KPI Tracking Widget, easily review your progress and gather insights to fuel success in your go-forward strategy. Bonus Scheduling. Advertisers can now schedule bonus payments to their publishers for the future rather than having the fees apply immediately after submission. 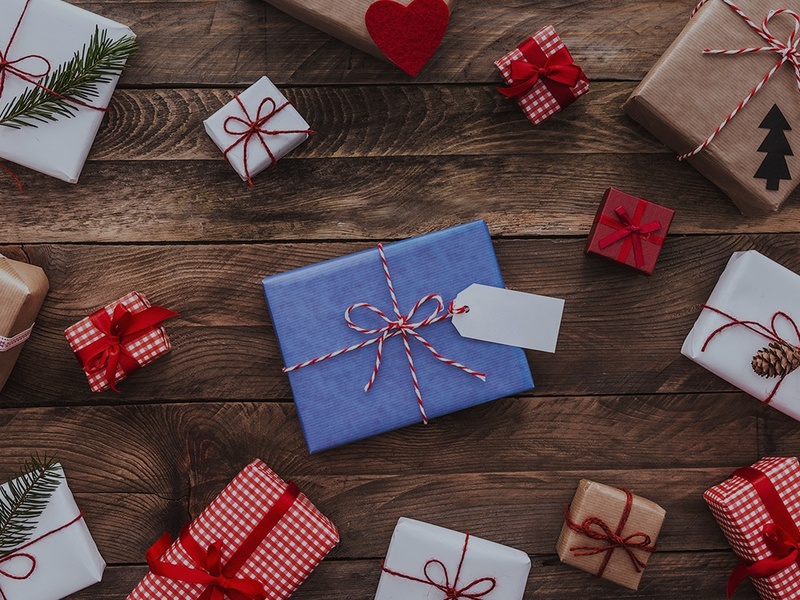 Scheduling bonuses powers advertisers to stay organized, appropriately calculate a daily return on ad spend and check items off their holiday to-do list in advance. Feedback Tab. Our network is purpose-built to meet the unique needs of our users, designed and enhanced based on feedback. To maintain open lines of communication with our users, we’ve added a Feedback Tab to the dashboard. The tab gives advertisers a direct line of communication to our Product Team, allowing brands to freely share feedback and comments for the continuous improvement of our tools. Dynamic Reporting. Critical to identifying wins and extracting actionable insights, reporting is your program’s source of truth. We heard your feedback on Dynamic Reporting’s speed loud and clear—and, we’ve made it faster! Loading pages, switching tabs and generating visuals now occurs up to 2,400% faster! In other words, we’ve shaved about 50 seconds off each load time. Invoice Revamp. Our enhanced invoice formatting provides transparency, reduces the potential for manual errors and provides answers to your most frequently asked questions. By providing an easy to understand invoice format, we’re streamlining your payment process and saving your time so that you can focus on what’s important—driving Q4 success. We are continuously making enhancements to the network and our solutions to bring you the best possible user experience. If you have any comments regarding the above or an update that you’d like to see in the network, please share with us through the Feedback Tab! Otherwise, we hope that these tool enhancements make your Q4 shopping season merry and bright.